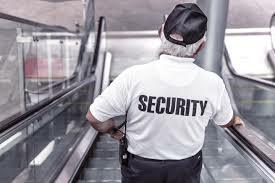 Trust Security & Fire Watch provides event security guard services for events across Maryland, Washington DC and Virginia. 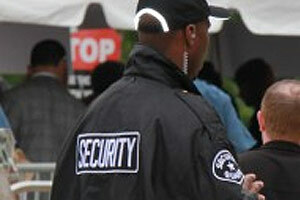 Our event security team works collectively to provide comprehensive event security services. 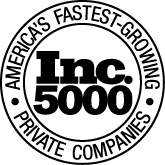 We provide the professional service that our clients deserve at competitive rates. 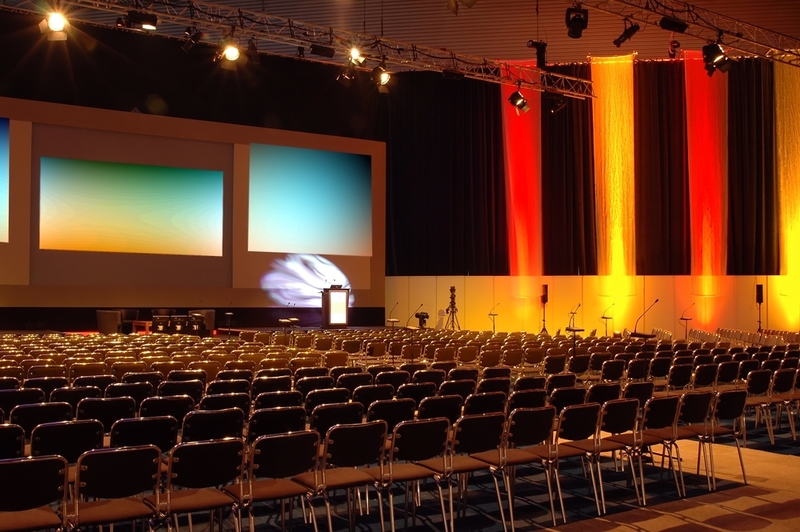 Effective event security for events requires a team approach. The event security team includes many of our most seasoned guards. Every member of the event security services team are skilled communicators. Officers are assigned different duties within the event based on their skill set and experience. Steps are taken to ensure that the right officer is assigned to each task. 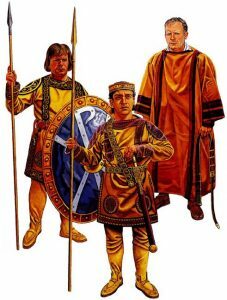 Event security teams of 3 or more officers always include an experienced lead officer to supervise the group. The security team handles a wide variety of events. 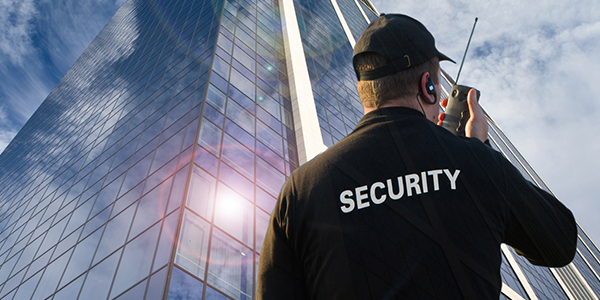 From conventions to sporting events, from festivals to concerts to corporate functions, Trust Security & Fire Watch security team provides services that reduce liability and maintains safety and security without impacting the nature of the event itself. Every event security detail is managed by an account manager. The account manager works with the client and the security team to ensure success. The process starts with a site inspection and detailed security plan. Every aspect of the event is taken into consideration. After the plan is created, officers, are assigned based on their ability and experience. On the day of the event, the team along with the account manager work on site managing every aspect of the security implantation. The account manager and on site supervisors maintain open communication with the client and the security team to make any adjustments as the event proceeds. 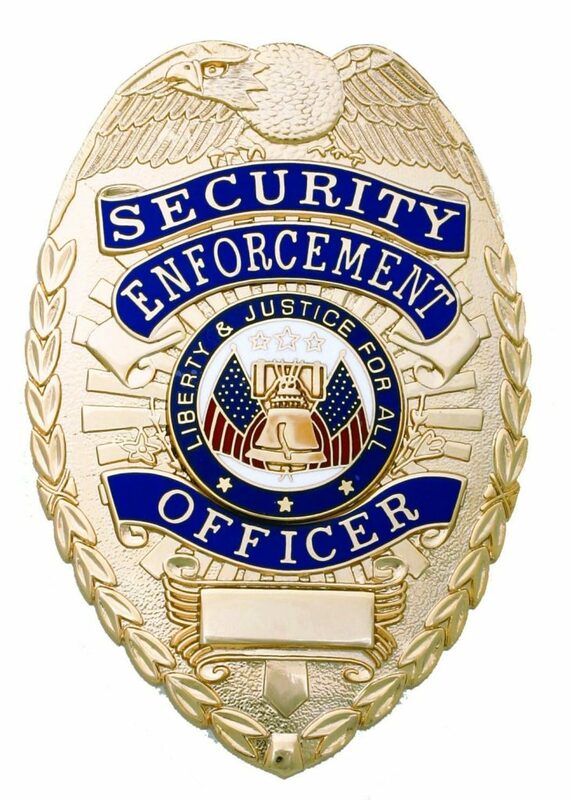 The security team has a multitude of tools and resource at their disposal to ensure that the client’s needs are met.